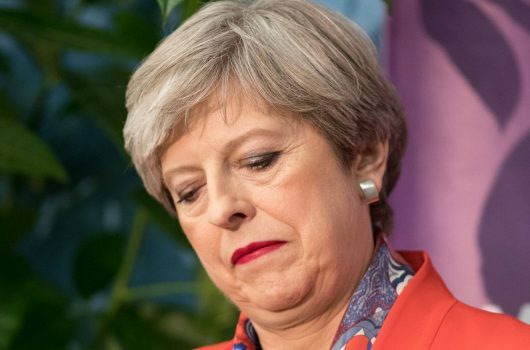 United Kingdom’s Prime Minister, Theresa May, has suffered the heaviest parliamentary defeat of any British prime minister in history after MPs rejected her Brexit deal this Tuesday. MPs voted by 432 votes to 202 to reject the deal, which sets out the terms of Britain’s exit from the EU on March 29. Brexit-supporting Conservatives joined with opposition parties and the Democratic Unionist Party to trounce the government in the “meaningful vote”, which the prime minister delayed before Christmas in the vain hope of winning over waverers. Labour leader, Jeremy Corbyn thereafter tabled a vote of no confidence in the government, which could trigger a general election. Government defeats by more than 100 votes are rare; the only ones recorded in the past century occurred during the minority Labour government of 1924. Postwar, the only government defeats on a similar scale were by 89 in 1979, and 86 in 1978.